Create your own sample pack from any 12 of the perfumes oils that we have . Just take a look through our site and write down the 12 you want to try .. 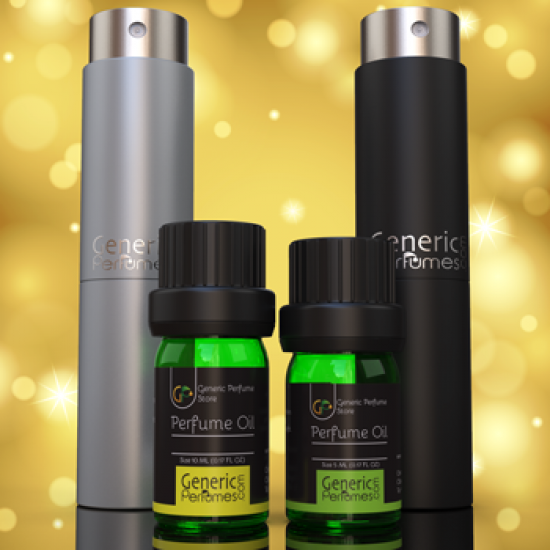 Create your own sample pack from any 6 of the perfumes Spray that we have . Just take a look through our site and write down the 6 you want to try in .. Create your own sample pack from any 12 of the perfumes Spray that we have . Just take a look through our site and write down the 12 you want to try i..